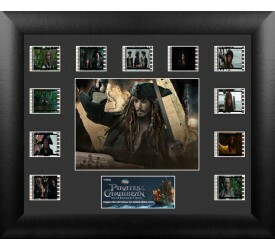 From the second ´Pirates of the Caribbean´ movie com.. 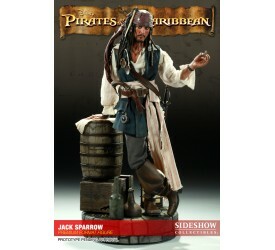 Sideshow is pleased to announce the latest from MEDI..
To celebrate the launch of the highly anticipated up..
To celebrate the launch of the highly anticipate.. 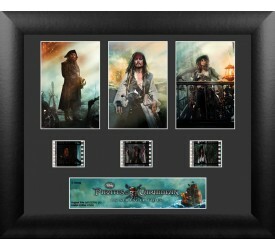 This item contains clips of film, an image portrayin.. 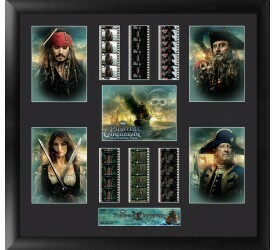 This item contains clips of film, an image portr.. 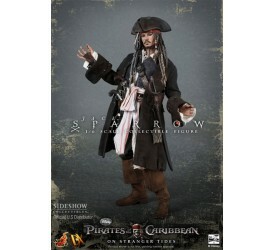 The highly anticipated 3D adventure fantasy Pirates of .. 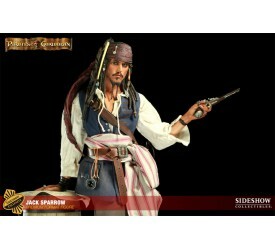 Sideshow Collectibles is proud to present the Captain J.. 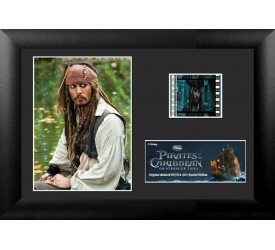 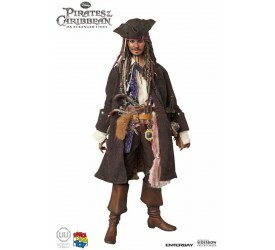 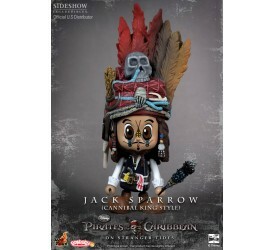 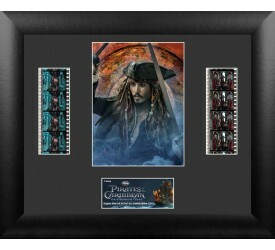 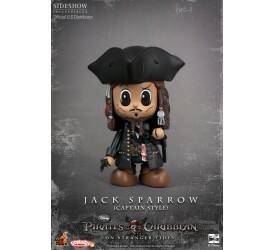 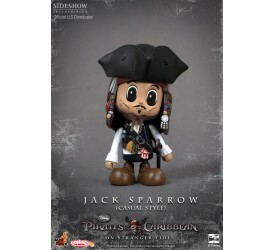 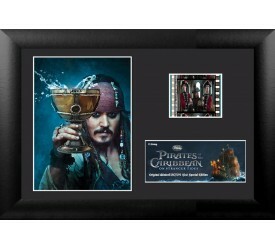 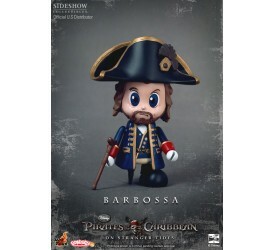 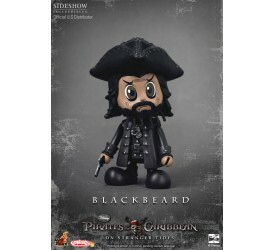 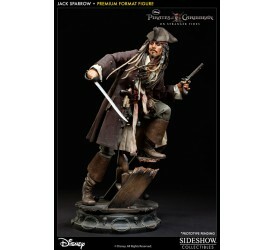 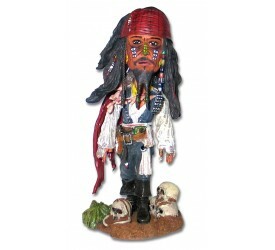 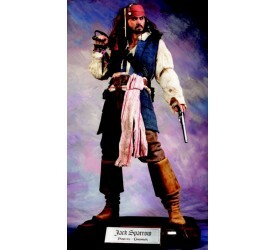 Sideshow Collectibles is proud to commemorate Disney..
POTC Jack Sparrow Cinemaquette Replica Scale 1/3 ..